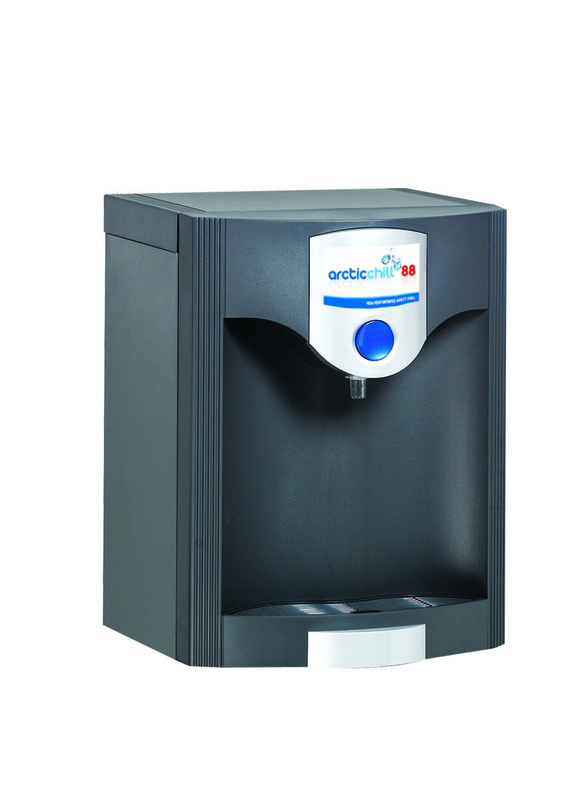 Our mains fed water coolers are environmentally friendly and a cost effective way to provide great tasting chilled and hot water. If you use a high volume of water, or have limited storage space, then our bottleless water coolers are the perfect solution. 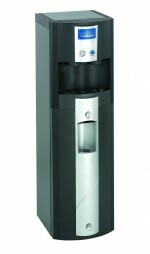 Our water coolers supply freshly filtered water to your office or workplace and are plumbed directly into your mains water supply! 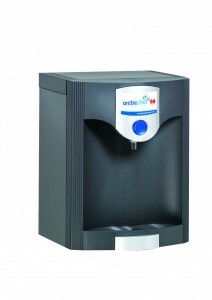 Reduce your bottled water cooler costs, no bottle storage or ordering No extras, all costs are fixed. We’ll make an appointment to do a site survey and give you advice as to where the water cooler can be sited.